This week we received guest blog from Joel Lee, the SEO marketing specialist at Trumpia. Joel wrote this blog about marketing and distribution strategies one should use when launching an app, and we couldn’t agree more with everything he said! Having a great app from the start is already an advantage. However, your marketing and distribution strategy is what really counts when it comes to the success or failure of a decent app. Your platform probably isn’t one of a kind, and it isn’t going to be the only one launching at the same time. Your marketing efforts are going to be the key to your rise in popularity. With a combination of sms marketing services, social media engagement, and new releases, you will find and grow your customer base. The mobile application market is overloaded, but that doesn’t mean you can differentiate yourself from the rest of the crowd. You have two choices: hone in on a specific niche, or come up with new features that aren’t yet offered. Both strategies don’t stand alone. When you can find your audience and target your niche, creating new features and promoting the features to your target demographic will grow your customer base. When you are trying to get the attention of mobile users, you need to release new features all the time. Get your app out there quickly, and then focus on those who adopt your app early by rolling out new updates frequently. 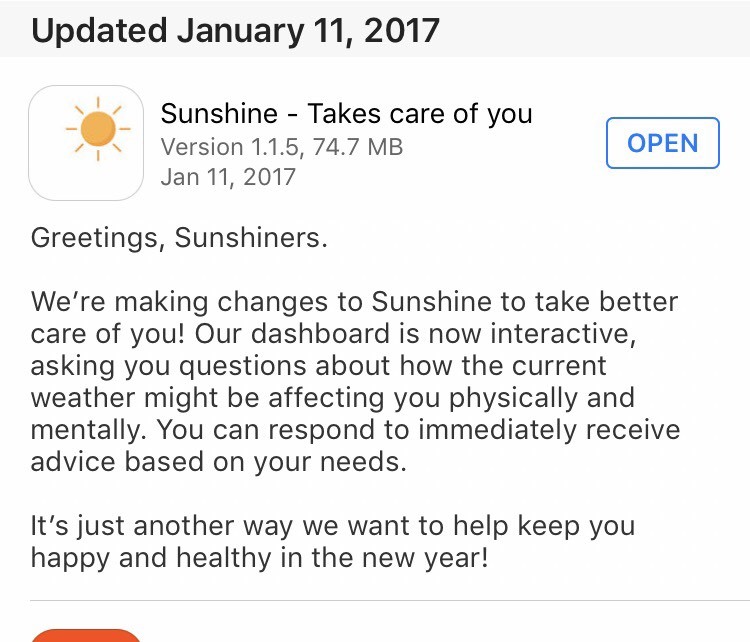 The changes you make to your app will depend on the feedback you get from users. Get your app out there and get people testing it. You can only improve on your mobile platform if people are actually using it. Many popular apps have started out by only allowing users to try out the application by invitation only. This helps you create a buzz, as only users who are trying out your platform can invite other users. Invitation only creates word-of-mouth advertising, and makes people want to try out your app because it’s exclusive. It’s a great way to try and break into a market that is dominated by several apps already in existence. 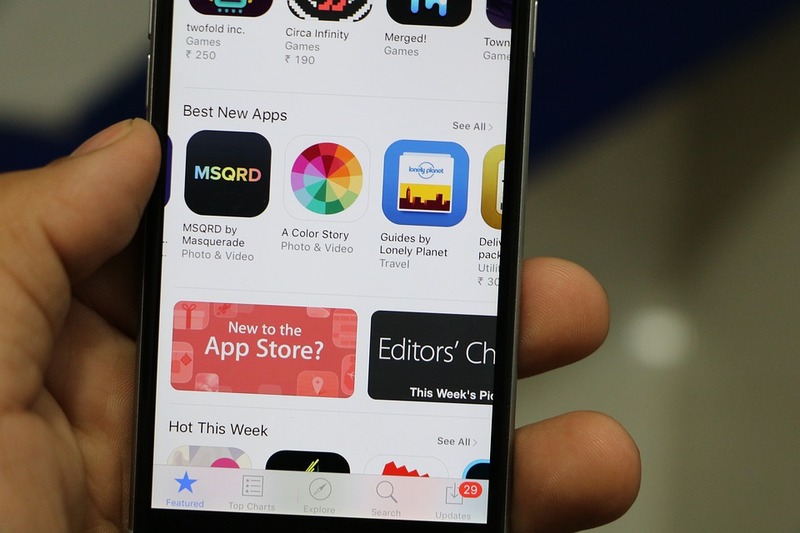 You want users to be able to find your product in the app store. This means you must optimize the title and description of your app so that they are easy to find. You have to make sure you are using relevant keywords in your title and description so that you show up on search results. This is an important part of your marketing efforts, and just like optimizing your keywords for internet searches, you need to optimize for searches on the application store. Social media is the best way to share your mobile platform with others and grow your customer base. It’s such a powerful marketing tool, that it’s vital to your application success to create the ability to share their successes with friends and family. Whether you are marketing a game and users can brag about leveling up, or you offer reward points for referral shares, dominating social media feeds should be a goal of your marketing team. Thanks, Joel, for this awesome post! Square 205 plans on exploring these topics in more detail through future posts this year, so keep checking back for more.